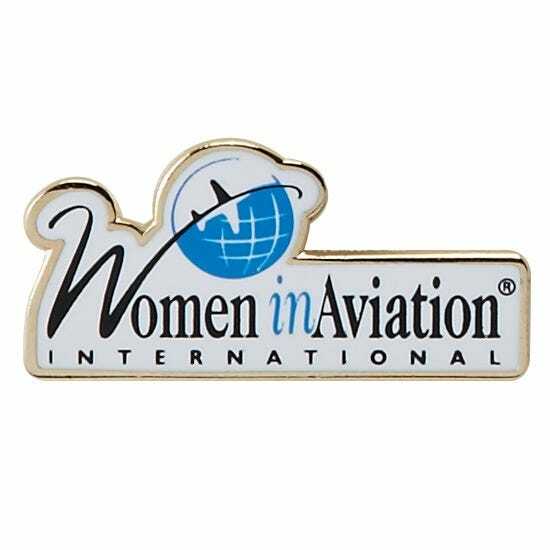 Support your passion for Women In Aviation International with this beautiful lapel pin. 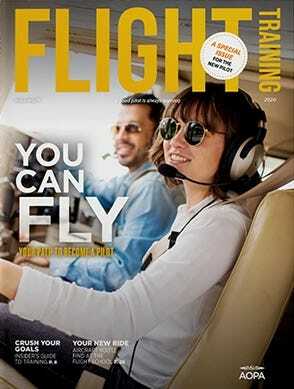 Made of metal with the WAI logo tastefully shown on a white background. Lapel pin is 1” wide.